We strive to make excellent oral health care available and affordable to everyone! Learn more about our dental insurance and financing options by speaking with one of our experienced staff today. 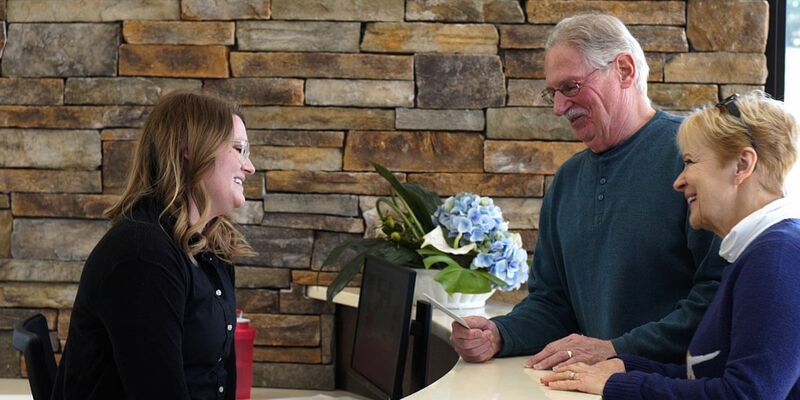 At Keelan Dental, your comfort is just as important to us as providing convenient care that every patient can afford. Whether you choose us as your dental provider for yourself or your entire family, our goal is always to function in a way that allows patients to feel relaxed and confident through every step of dental care, from scheduling an appointment to visiting the office and making payments. We invite you to contact us if questions regarding payment arise. We accept insurance for your convenience and participate with a wide variety of dental insurance carriers. Our dental team will gladly discuss your insurance with you and file your claim on your behalf. However, we ask our patients to please contact their insurance providers with specific cost and coverage questions for precise answers before visiting us. CareCredit: This low-payment third-party financing company is endorsed by the ADA and offers special interest options on qualifying purchases. At Keelan Dental, we offer online bill pay so you can balance your bills without having to leave the comfort of home! To learn more about how we make dental care an enjoyable experience, give our office a call today. Kindly provide at least 48 hours notice for any appointment that needs to be rescheduled. Appointments canceled in less than 24 hours may be subject to a cancellation charge.